Our project called “Bucurii pentru copii” has reached its third edition. 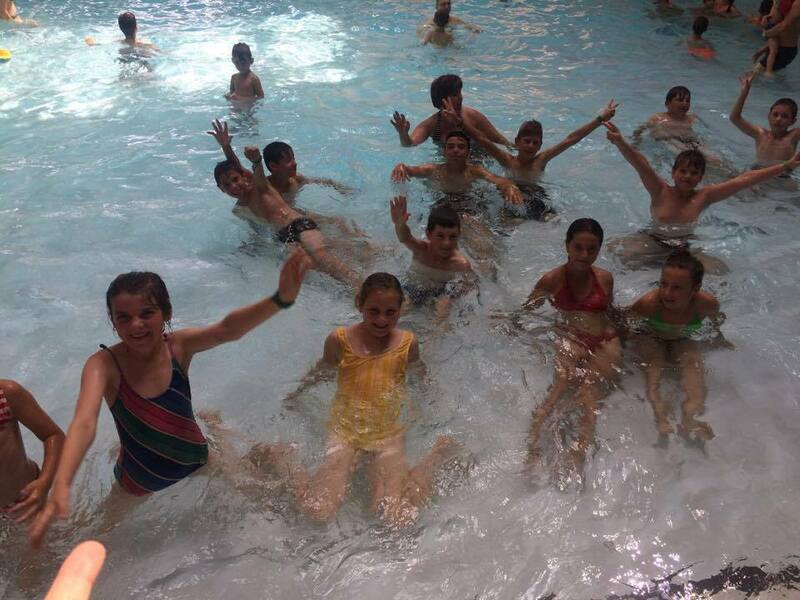 On July 12, 2017, 100 sick or underprivileged children got to spend an unforgettable day at Therme Bucharest, the biggest wellness, relaxation and entertainment center in Europe. The entire day was absolutely dreamy! All the children had fun, made a lot of great memories and, if only for a day, managed to forget their sad daily reality, full of shortages, needles, painful treatments and tests. We’d like to tell you a little about the children you’ve all helped. They come from the areas of Iasi, Buzau and Dobrogea, from underprivileged families or from Oncological hospitals like “Sfanta Maria” Children’s Hospital of Iasi and the Emergency Hospital of Constanta. Some of them are great students from the villages of Cornesti, Mironeasa and Hadambu. Some aren’t able to get a warm meal at home, so they go to the Social Center in Cornesti, where they get food and help with their homework from volunteer teachers. Not to mention that most of them don’t have the basic amenities at home, like running water, sewage, or indoor toilets) or that yesterday was their first time in Bucharest and their very first time in such an entertainment center. The children from Buzau are orphans, visually-impaired or children who were abandoned by their father and grew up in single-parent families. All of them thoroughly deserved a day of fun, and yesterday we got to witness this amazing event. It’s wonderful to be an intermediary for this feeling, to see their childlike enthusiasm, candor and honesty. Therme Bucharest, you’re a real friend. Thanks for having us and we look forward to our next collaboration! Cora Romania, we love you. Thanks for all your generosity! Daruieste Aripi fairies, as usual, your magic makes everything better! A big thank you to the volunteers of Daruieste Aripi and Ama – zambet de copil, who brought the children to Bucharest and chaperoned them throughout the day. We know that a photo is worth a thousand words, so you can see our pictures here!